Guatemala's Ramiro Alfaro is an engineer with Spectrum, a Central American real estate development company. A former soccer player turned triathlete, Ramiro is a multiple 70.3 and full Ironman finisher. 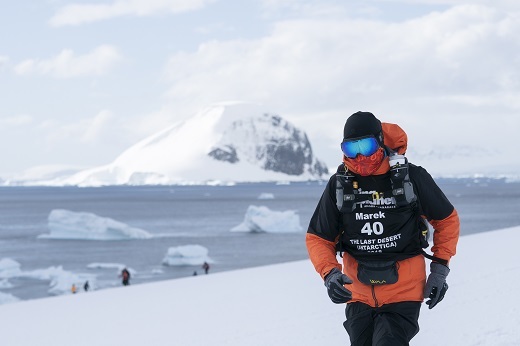 He has also completed the New York City Marathon five times and multiple 4 Deserts races. 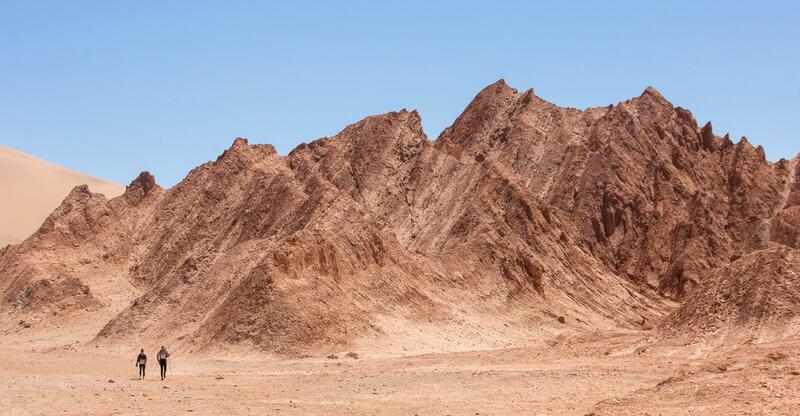 Ramiro took on his first 4 Deserts race at Gobi March (China) 2009 before going on to complete Atacama Crossing (Chile) 2011 as a member of team Hombres de Maiz with blazing results to win the category. 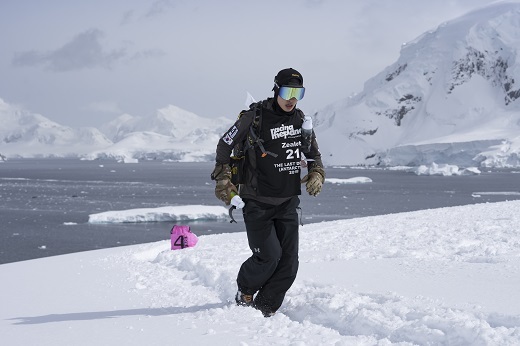 He competed again as a member of Hombres de Maiz at his third race at the Sahara Race (Egypt) 2012 and his fourth 4 Deserts / Roving Race Series event in Iceland 2013 and his last race was RacingThePlanet: Madagascar 2014. 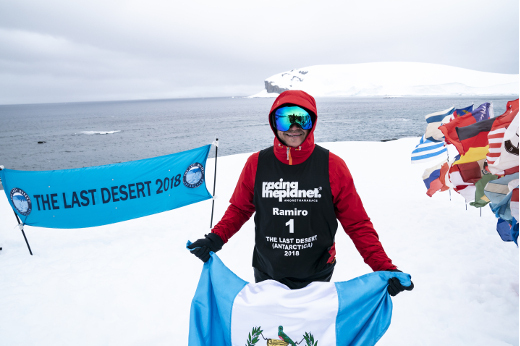 At The Last Desert (Antarctica) 2018 Ramiro joined the 4 Deserts Club as the first Guatemalan! 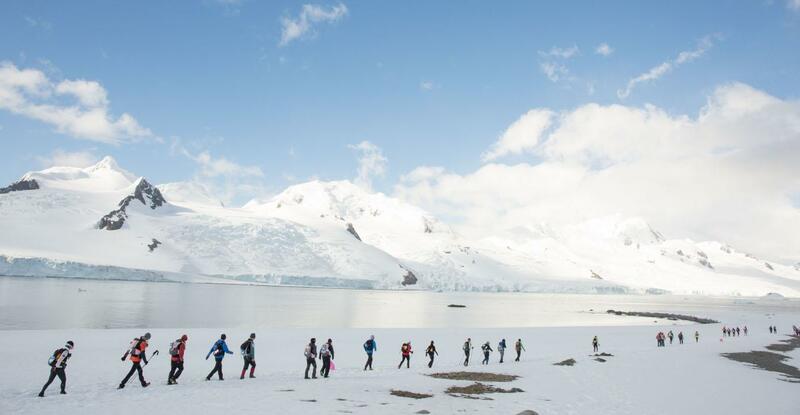 Making long lasting friendships is a big motivation for Ann Verhaeghe. 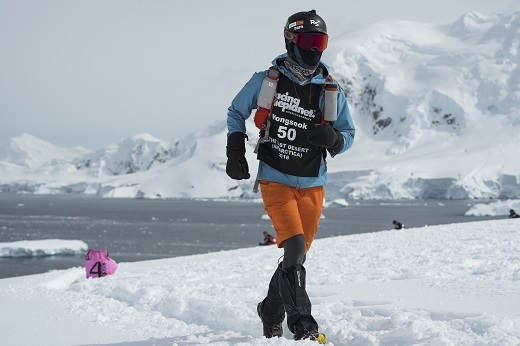 Having completed the Gobi March 2015, Sahara Race 2016, Atacama Crossing 2016, the Marathon des Sables and RacingThePlanet: Patagonia 2017, Ann joined the 4 Deserts Club at The Last Desert (Antarctica) 2018! 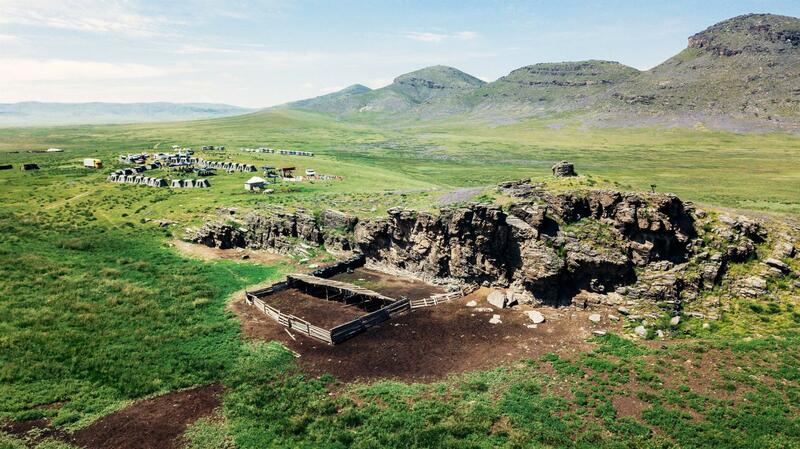 From Lauwe, Belgium, she is an interior architect for the Brussels Office of Architecture. 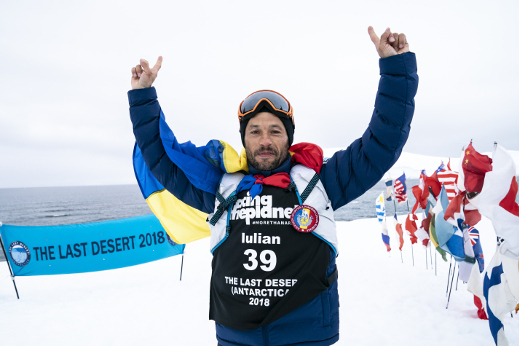 Iulian Rotariu was the first Romanian to compete in the 4 Deserts / RacingThePlanet Ultramarathon Series. 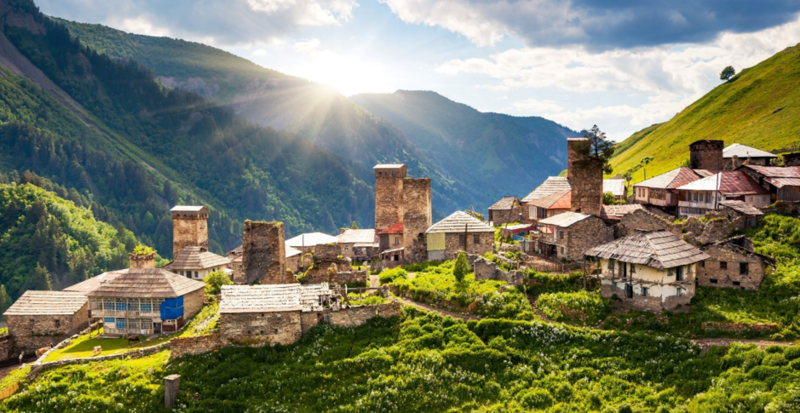 An experienced runner, Iulian has travelled throughout his country to take part in races including Maraton Piatra Craiului, Eco Maraton, Maratonul Zapezii and Bucegi 7500 Ultra Maraton. 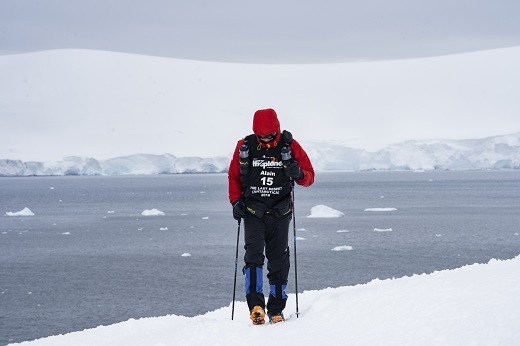 He has also finished the Gobi March 2016, the Atacama Crossing 2016 (where he placed 6th overall), the Sahara Race 2017 (placing 4th overall) and Racing the Planet: Patagonia 2017 (placing 4th overall). 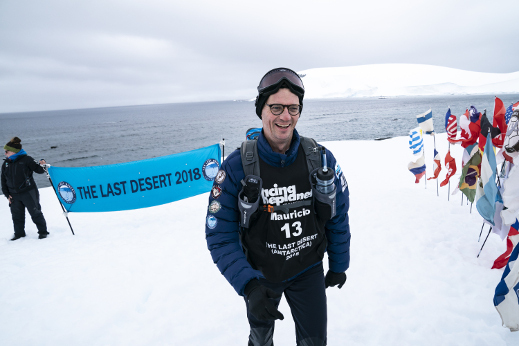 He placed second overall at The Last Desert (Antarctica) 2018. Iulian is a firefighter for ISU Botosani and is an active member of the Romanian Firefighters Sports Association. Jason (Chao Sheng) Huang is the father of two school-age boys and a native of Taiwan. Jason has been living in Hong Kong for more than 15 years and works in finance for CTBC Bank. 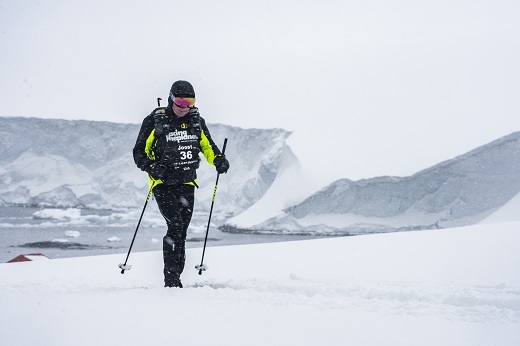 Competing in these races fits perfectly with his love of challenges and trying new things. 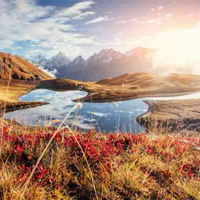 Alain Esseiva was born in Switzerland but ‘home’ is now Singapore where he is a founding partner and CEO of fiduciary services firm Alpadis Group. 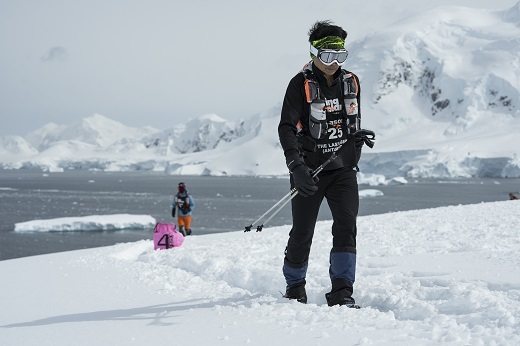 ‘After running 250km in the desert, a stressful day at work is never quite the same,’ which is why Alain has joined all four races, received his 4 Deserts Club medal in Antarctica. Mauricio Cohen lives in Huixquilucan in Mexico City. The year 2018 marks 30 years of running for Mauricio. American Marisa Holman is based in the Netherlands. 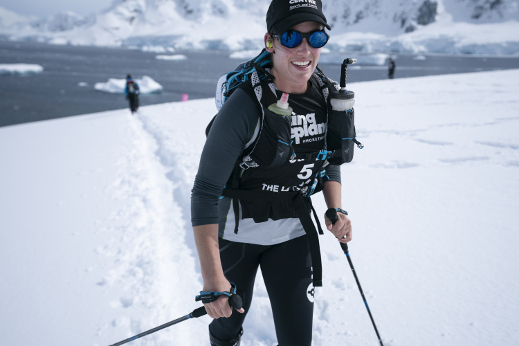 Marisa has joined six races having completing the Gobi March 2015 and Atacama Crossing (Chile) 2017 and the Sahara Race (Namibia) 2018. 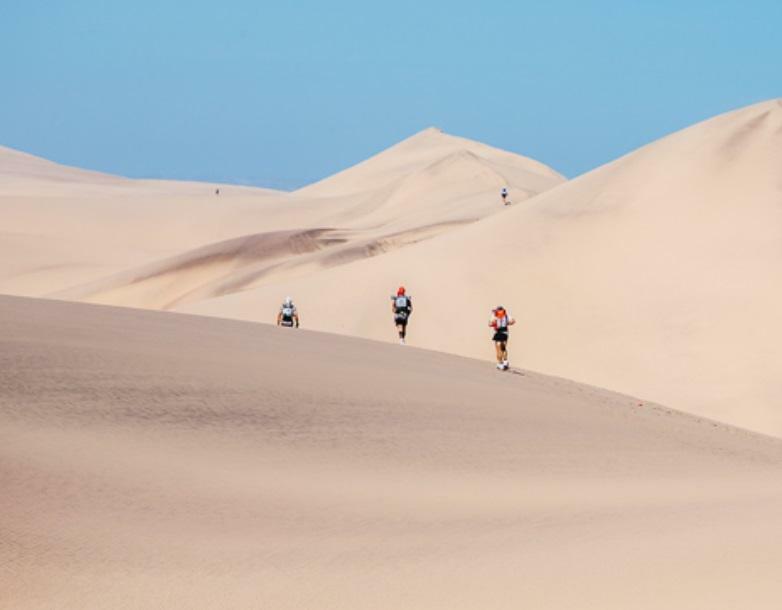 She has also joined the Sahara Race (Namibia) 2016 & 2017 but did not finish these two races - after withdrawing from the 2016 edition she went back to Swakopmund where she met her now fiance! 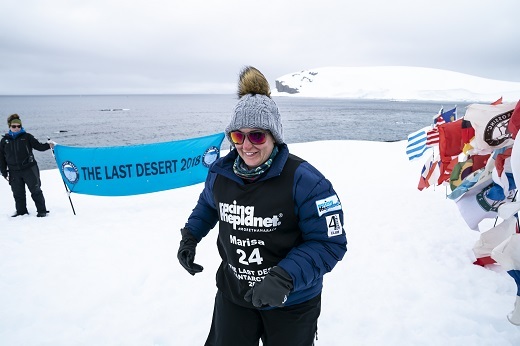 Marisa joined the 4 Deserts Club at The Last Desert (Antarctica) 2018. 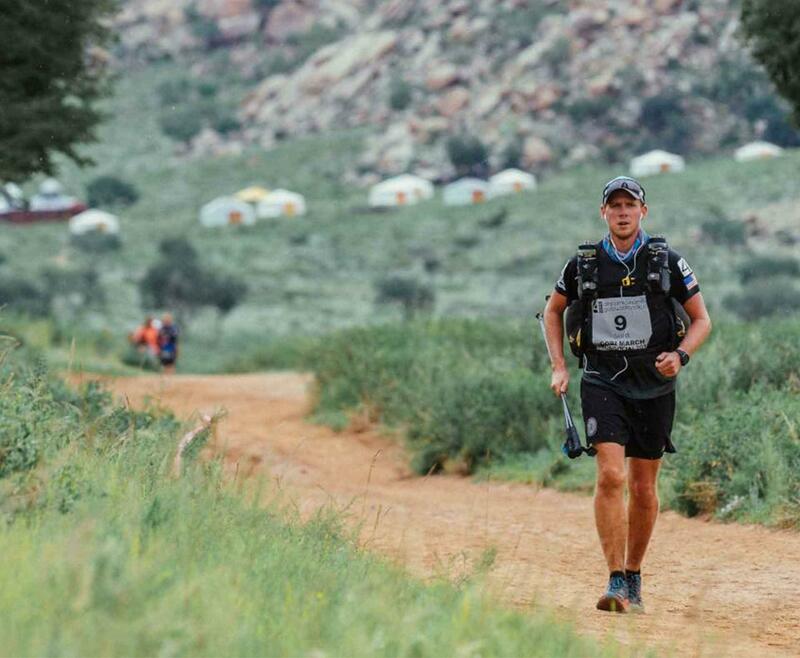 Joost Muylle began running at the age of 42 and has now completed over a dozen marathons and three multistage races: the Gobi March (China) 2015 and the Sahara Race (Namibia) 2016. 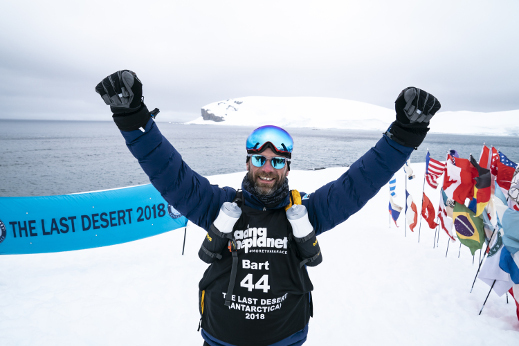 At The Last Desert (Antarctica) he joined the 4 Deserts Club as part of the first group from Belgium. From Kortrijk in Belgium, Joost is an attorney for De Clercq & Partners Intellectual Property. 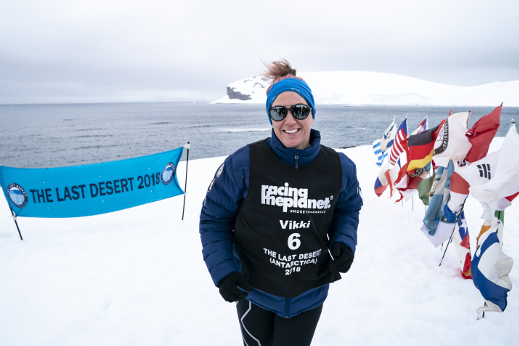 Australian Vikki Bester's fifth event with RacingThePlanet / 4 Deserts Ultramarthon Series is where she joined the 4 Deserts Club at The Last Desert! 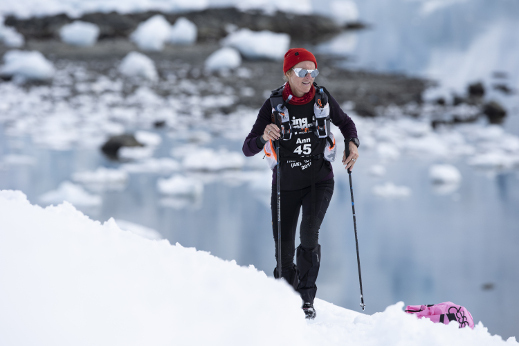 Vikki previously took part in the Gobi March 2011, Atacama Crossing 2012, Atacama Crossing 2013 and the Sahara Race (Namibia) 2016. She works as a consultant for ColganBauer in Yarraville, Victoria. Andrei Gligor is from Romania. 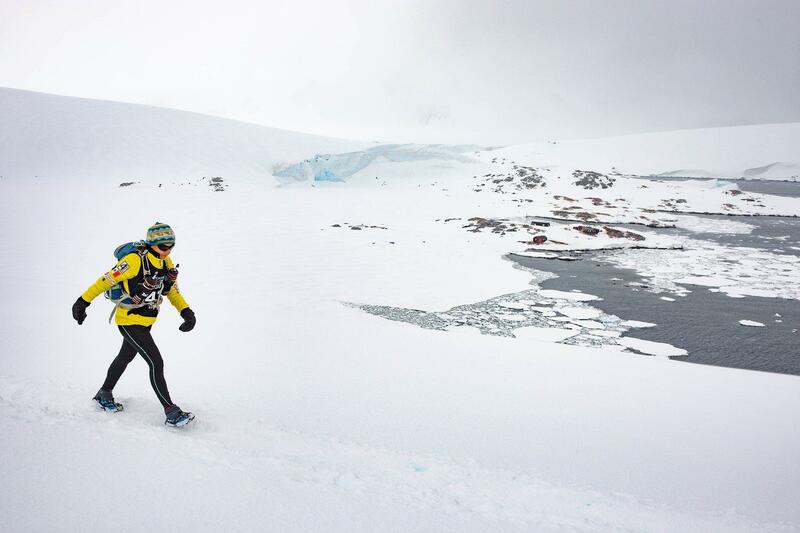 He began running five years ago after knee surgery and quickly fell in love with the sport. He calls himself a dedicated father, passionate runner and enthusiastic fundraiser; in this order. 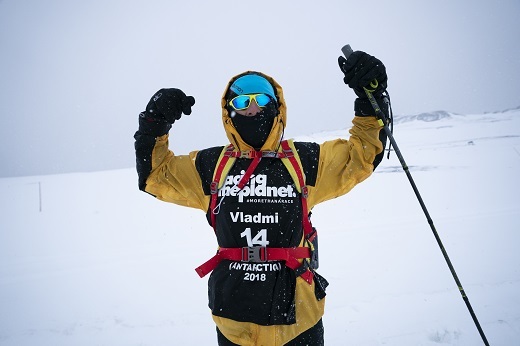 Andrei selects a charity for every race he does 'because at the end of the day it's not about a beautiful medal hung on your neck, it's about what you can give back to the community.' 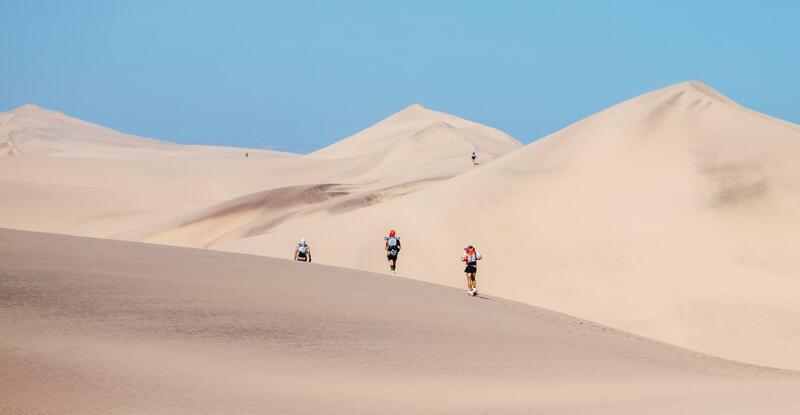 He has run twice in the Sahara Desert, encountering thirst, blistering sun, wind and sandstorms along the way. 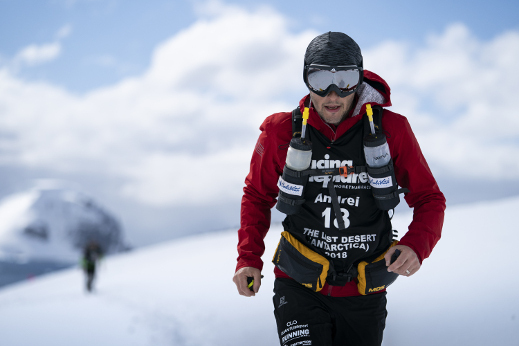 At his fourth RacingThePlanet / 4 Deserts ultramarathon, Andrei joined the 4 Deserts Club as the first Romanian! 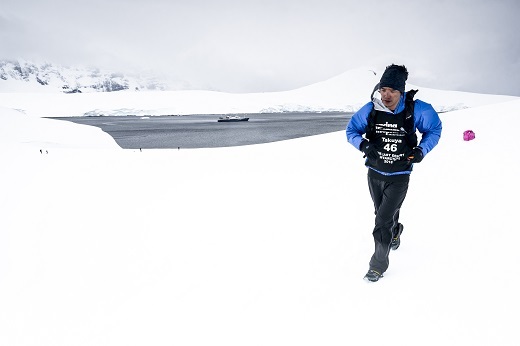 Vladmi Virgilio dos Santos is an impressive athlete from Brazil who has significant experience in marathons including Sao Paulo, Porto Alegre, Curitiba, Florianopolis, Rio de Janeiro, Trieste, Geneva and Amsterdam and many 50-kilometer races. Vladmi is also a BLIND para-Olympic athlete representing Brazil. 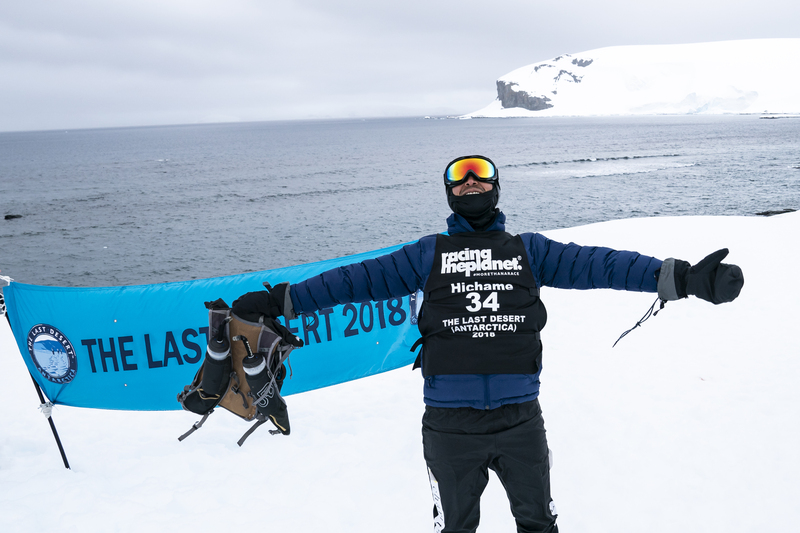 At The Last Desert (Antarctica) 2018, Vladmi joined his seventh RacingThePlanet / 4 Deserts Ultramarathon and became a member of the 4 Deserts Club. Germany's Sebastian Lippert is based in the city of Düsseldorf where he works for Norsk Hydro. 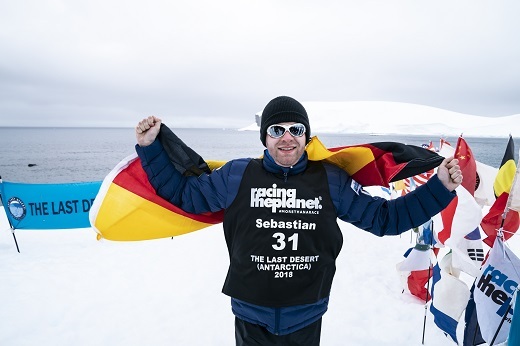 Sebastian joined the 4 Deserts Club at The Last Desert (Antarctica) 2018. 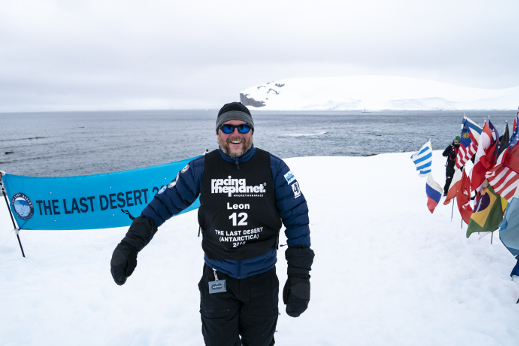 Sebastian has successfully completed the Atacama Crossing (Chile) 2017, the Sahara Race (Namibia) 2016 and the Gobi March (China) 2015.